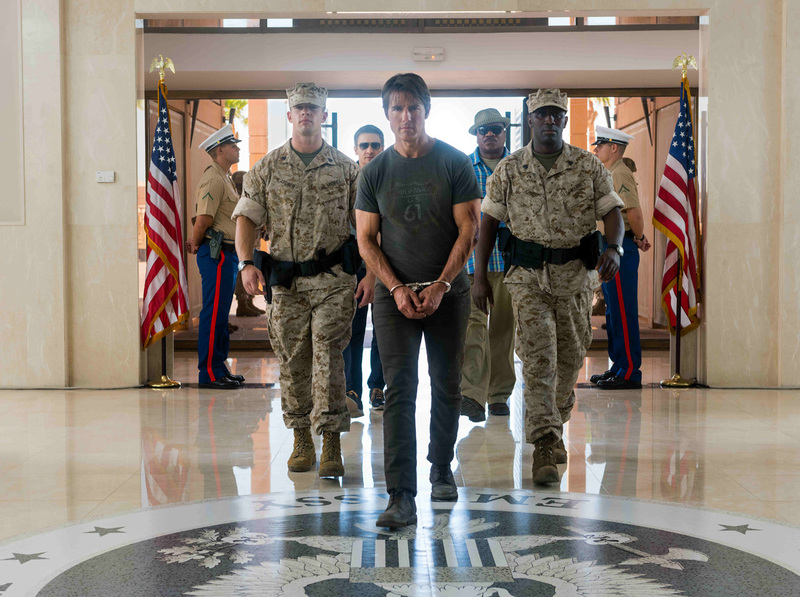 In “Mission: Impossible – Rogue Nation,” the deep-cover espionage agency known as the IMF has been under fire, but now it faces total disbandment, even as the most harrowing threat yet known to the free world lies in the shadows. That threat is The Syndicate, an impenetrable, exquisitely-trained group of renegade spies who have left behind their countries for an agenda all their own – an agenda intent on destabilizing the very foundations of civilization. The Syndicate has long been rumored to be just a wild-eyed myth among spies. 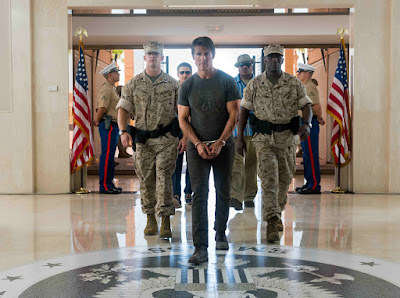 But Ethan Hunt (Tom Cruise) has just uncovered the unwelcome reality that this rogue nation is not only real but a ticking time bomb about to detonate worldwide if he doesn’t act. The CIA doesn’t buy it. His own team is under threat. Yet, Ethan will never turn his back on the highest stakes. Reteaming with Cruise as Hunt’s fellow agents are Jeremy Renner as William Brandt; Simon Pegg as whiz-kid Benji; and Ving Rhames as Luther Stickell. Joining the action anew are Swedish actress Rebecca Ferguson (“Hercules”) as the mysterious Ilsa Faust; Sean Harris (“Prometheus”) as Solomon Lane and three-time Golden Globe winner Alec Baldwin as CIA Director Alan Hunley. 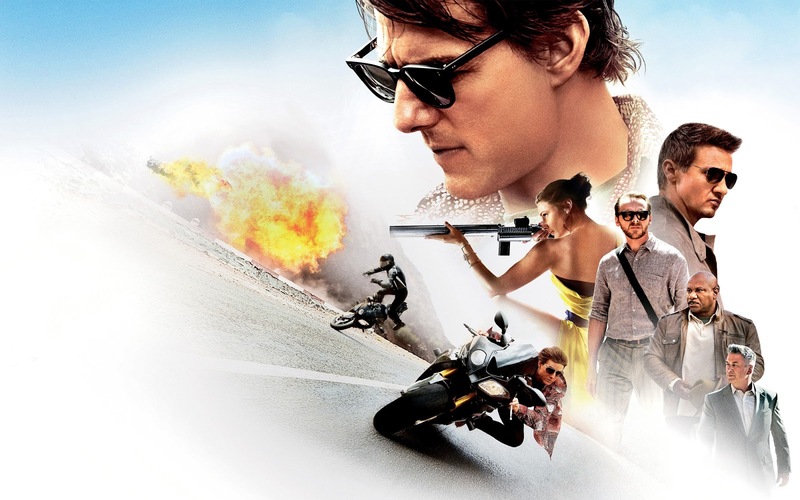 From its start as a TV show in 1966, “Mission: Impossible” has always centered on the extreme pressure of the ticking clock –the urgent deadline to stop deadly plots. With the film franchise, that idea has blossomed into an entire movie-making philosophy based on amplifying the pressure on Hunt, and thereby increasing the creativity, nerve and maturity he needs to pull off his mission.